Start your free quote for instant window, door and conservatory prices in Kent. 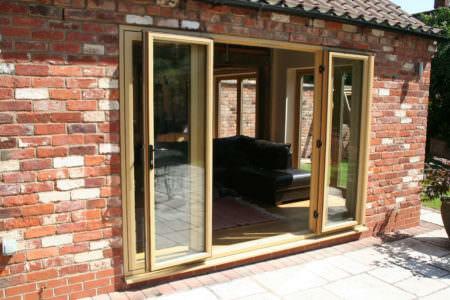 We provide you with free and instant double glazing prices from local double glazing companies. 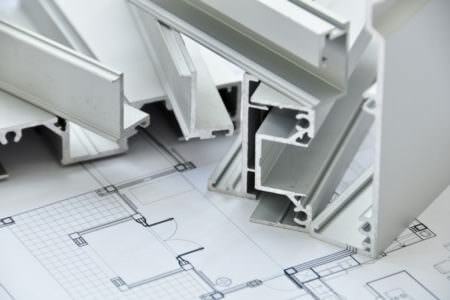 Our installers have extensive experience working with both uPVC and aluminium double glazing. 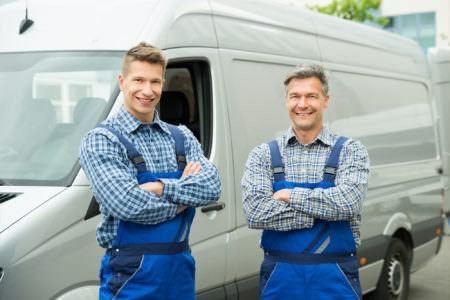 We only work with trusted, reputable companies for your peace of mind. If you need double glazing prices in Kent, then Double Glazing On The Web can give you access to instant online guide prices. Our double glazing cost calculator allows you to design and build your very own double glazing quote for windows, doors and conservatories. Its completely free to use and gives you a unique cost within minutes. Simply enter your window, door or conservatory measurements to get started. Double Glazing on the Web works with the best double glazing companies in Kent to give you prices for double glazing that you’ll love. We only work with registered and accredited companies so you can be certain that your products and installation will meet the highest standards of quality. 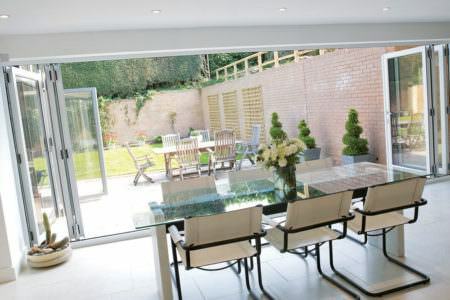 Our installers offer a wide range of uPVC and aluminium double glazing so you are sure to find the window, door or conservatory of your dreams. Whether your home is more traditional or more modern and contemporary, Double Glazing on the Web will help you find double glazing to suit your home’s aesthetic, your home improvement budget and your location. All quotes a free and no obligation. Areas We Cover: Canterbury, Dover, Rochester, Chatham, Ramsgate, Whitstable, Folkestone, Maidstone, Royal Tunbridge Wells, Ashford, Broadstairs, Sevenoaks, Gravesend, Dartford, Tonbridge, Sittingbourne, Hythe, Aylesford and more. How Much Does it Cost To Install Double Glazing? 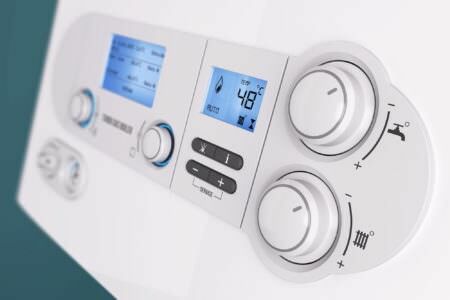 When you use our online quoting system, our pricing guide tables or our cost calculators, the price you receive will include the price of installation, surveying, VAT, a warranty and a certificate of compliance. This means that you won’t find yourself being surprised by additional costs later on in your installation. However, for those who want to receive their new double glazing and install it themselves we do work with a range of supply-only companies as well. It is important to consider though, that installing your own windows and doors can be a difficult and time consuming undertaking and you will have to deal with building regulations yourself. Paying extra for installation does mean that you are paying for convenience. How Much Does It Cost To Replace Windows? 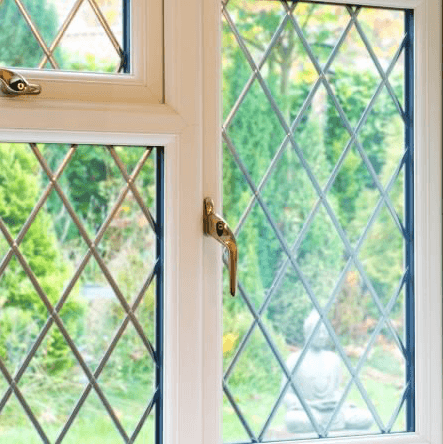 While modern double glazing is particularly durable and requires little maintenance, you might find yourself with a broken window that requires replacement. Our installers offer repair and replacement services to have your double glazing looking and performing at its best once more. Repairs can usually be performed on cracked and dented frames, broken locks, broken internal beading and misting windows. Sometimes, however, a window will not be able to be repaired and you may have to have it replaced. We work with trustworthy and reputable companies who would never recommend a replacement window if they thought that they could carry out an adequate repair. What Is The Average Price For New Windows? The average price for new windows is between £350 and £400 per window, meaning that fully double glazing a semi-detached 3 bedroom house in Kent is likely to cost between £3500 and £5000. The price of your windows will depend ultimately on their size, style, decorative options and finishes and large, bespoke windows will inevitably cost you more. What Is The Double Glazing Cost Per Bay Window? The cost of a bay window will depend on their size, their number of panels, any decorative options you choose and your choice of finish. A 3 panel 2400mm x 1200mm bay window will cost between £1050 and £1150. The average price of a new window is between £350 and £400. However, the amount you pay for a new window will depend on a number of factors. These are: their style, their size, your choice of decorative options and your chosen finish. Use our windows cost calculator to get an idea of how much your dream windows are likely to cost. Find out more about the team and process at Double Glazing on the Web. 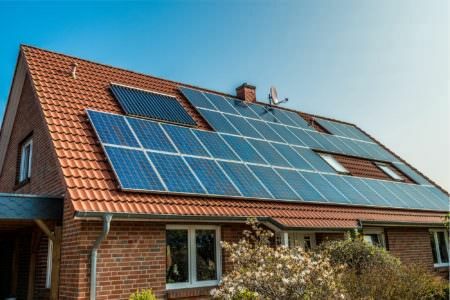 We have many years experience helping thousands of homeowners get an instant online guide price and find local reputable installers. Get in touch with us for more information and help regarding your latest home improvement project. 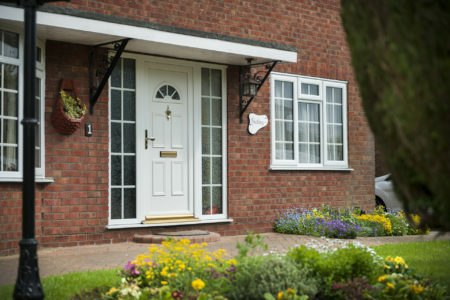 Based in Kent and with 50 years of combined experience in the double glazing industry, SecureStyle are dedicated to providing customers in Kent with high quality products and quick, professional installations. They carry a wide selection of uPVC windows, doors and conservatories as well as roofline products and porches. With such wide selection, you are sure to find the perfect product to suit your needs. SecureStyle are fully registered and accredited, so you can be confident that you will be receiving the highest standards of products and installations. SecureStyle pride themselves on their affordable prices, so you are sure to find the perfect double glazing to suit your home improvement budget. After visiting plenty of showrooms previously without success, we popped into the fabulous Secure Style showroom. What a difference! After chatting to Mike, discussing our requirements with him,(nothing was too much trouble) and then having a visit from one of his surveyors, we went ahead and signed up to have the whole house done! We were thrilled to bits with the transformation, especially loving our extra strong and secure front door. Peace of mind for a really competitive price. Thank you Mike and all the team at Secure Style, l wouldn’t hesitate to recommend you to all my friends and family. I had a front door and 2 windows fitted 5 years ago well pleased and at a good price. Recently the door lock started sticking I called secure style and Mike came down and fitted a new key barrel no problem, excellent response and service. Would I use secure style again, YES without doubt. When you use our online quoting system, our pricing guide tables or our costing calculators you will receive a price that includes the cost of installation. 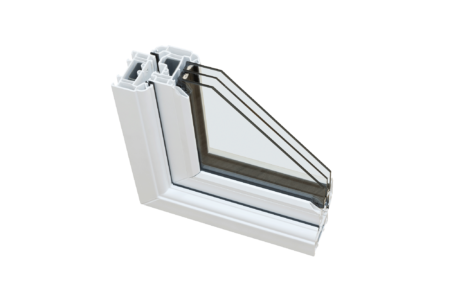 For example, a small fixed casement window will cost between £150 and £175 including the cost of installation. How much is a triple glazed window? Triple glazed windows will always cost more than their double glazed counterparts. A triple glazed casement window will likely cost around £110 more than the same style with double glazing. Triple glazing is a great replacement for single glazing and old double glazing and the improvements to the heat retention and soundproofing of your home will be immediately apparent. 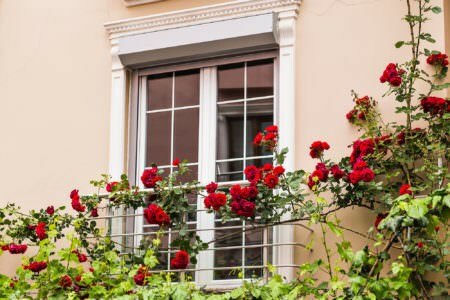 If you are considering triple glazing as a replacement for modern double glazing however, the benefits may not be significant enough to really justify the increase in price. 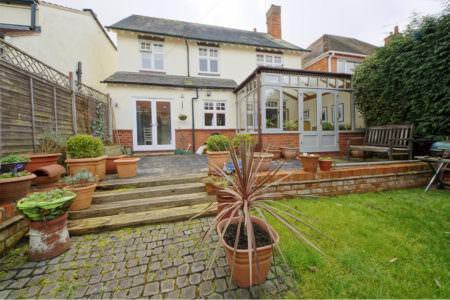 How much does it cost to double glaze a 3 bed house in kent? A new double glazed uPVC window will cost on average between £350 and £400, while uPVC doors will typically cost around £600. This means that to double glaze a 3 bedroom house in Kent you will likely pay between £3500 and £5000. This price may increase or decrease based on the style, size, decorative options and finishes you choose for your new uPVC windows and doors. How do I get the cheapest double glazing? To get the best price for double glazing, the best method is to compare prices from several different local double glazing companies. Be wary of prices that appear too good to be true – always make sure that a company has the appropriate registration before carrying out your purchase. How do I use your uPVC window cost calculator? To use our uPVC window cost calculator, simply enter your postcode and select your desired window specifications. After hitting submit, you will be immediately presented with the predicted price for your dream windows. 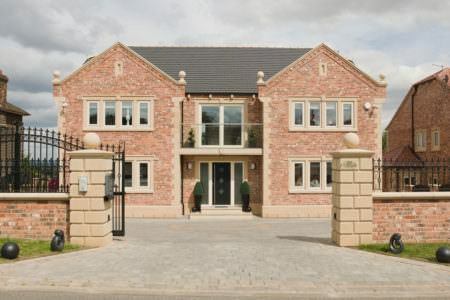 Find out more information, get useful advice and view a range of double glazed uPVC window styles in a selection of designs. 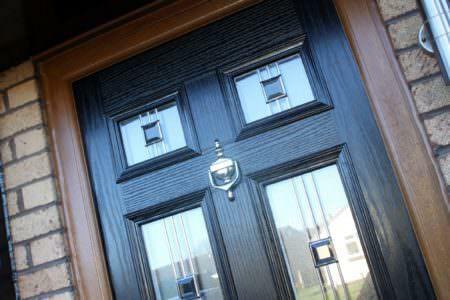 Choose from a wide selection of beautiful double glazed doors, styles and designs. View our range, choose your option and get instant online prices. View a large selection of conservatory styles and designs. Build your online quote, choose your options and get an instant guide price. 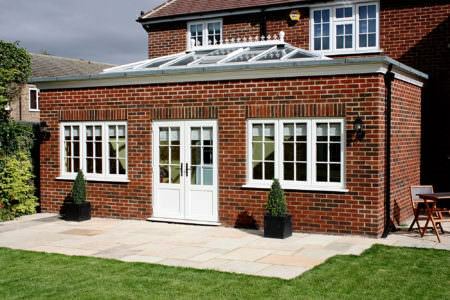 Orangeries combine both the light and style of a conservatory with the space and practicalities of a brick extension. Aluminium products are chic, slim and strong. 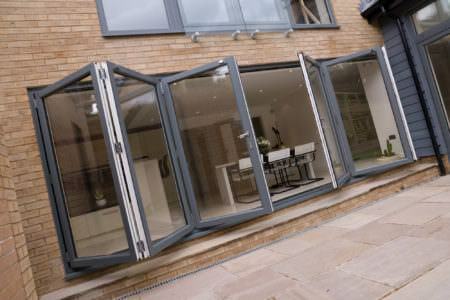 Find out more and view a range of aluminium windows, doors and conservatories. 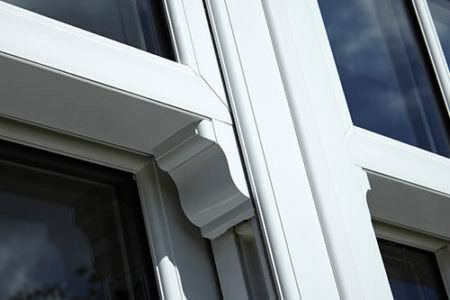 Find out more about the features and benefits of timber windows, doors and conservatories by browsing through our product pages. 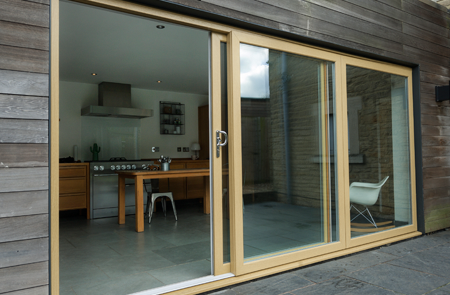 Enhance your home's energy efficiency and sound insulation with technically advanced triple glazed windows and doors. Repairs offer an affordable alternative to full replacement. 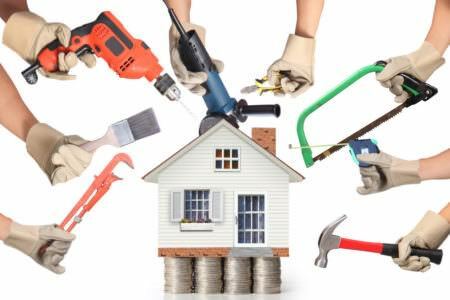 Find out more information about home improvement repairs here. 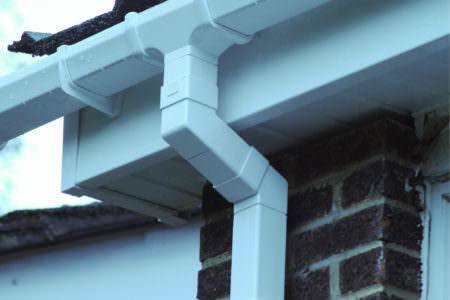 Find out useful information regarding fascias, soffits, guttering and roofline products. Arrange free no obligation quotes online.